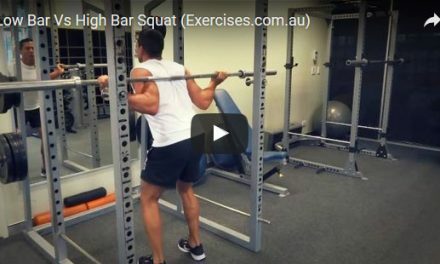 Barbell Hip Thrust is an excellent exercise for developing the glutes. It also works the hamstrings and calves. 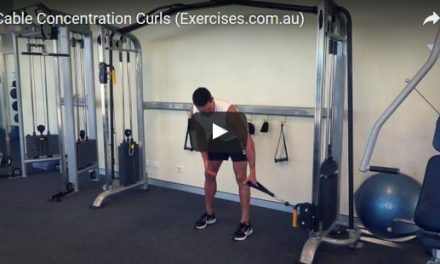 Although Barbell Hip Thrust may seem awkward to do at first it plays a very important function than just building the glutes. It also strengthens the backside which helps in supporting the lower back and corrects imbalances in the hamstrings. Barbell Hip Thrust is an important exercise for those who participate in football, rugby, basketball and the grappling arts such as wrestling, judo and jujitsu. 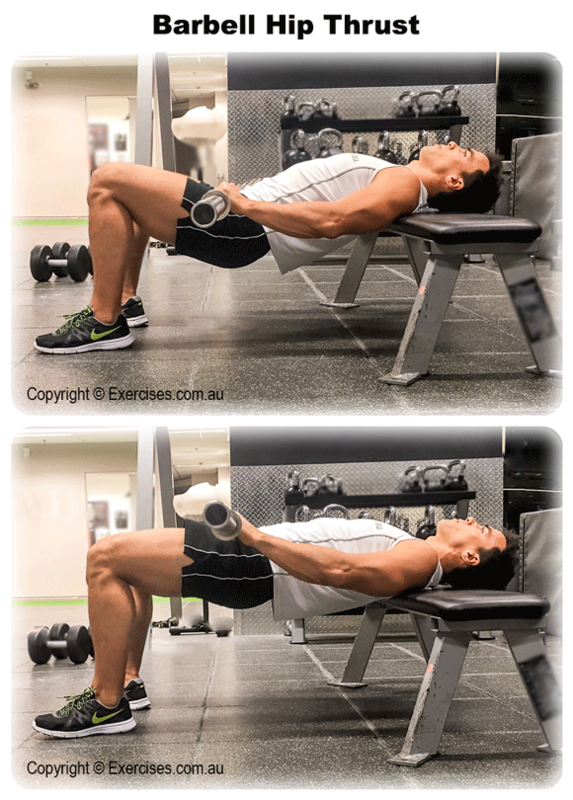 Sit horizontally on a flat bench. Place a barbell across your hips. Slide down but keep your shoulders and head firmly on the bench. Take a secure, hip width, overhand grip on the barbell. Your feet must be flat on the floor and legs at a 90 degree bend. Drop your hips toward the ground until you feel a stretch on your glutes. Contract your glutes then drive the hips up and back to starting position by pushing with your heels. Use a light weight if you are doing Barbell Hip Thruster for the first time. If a standard 20 kilo bar is too heavy use a lighter fixed weight barbell. When dropping your glutes, do not let it touch the floor. Focus on getting the stretch at the bottom and the contraction at the top position.